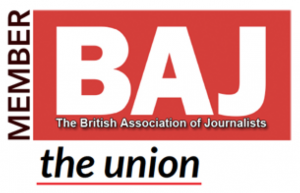 Access to this section of our website is available to BAJ members only. 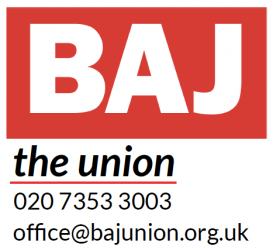 If you are unable to access this area, and you are a BAJ member, please contact the main office number for help. Have you changed your postal address. ?